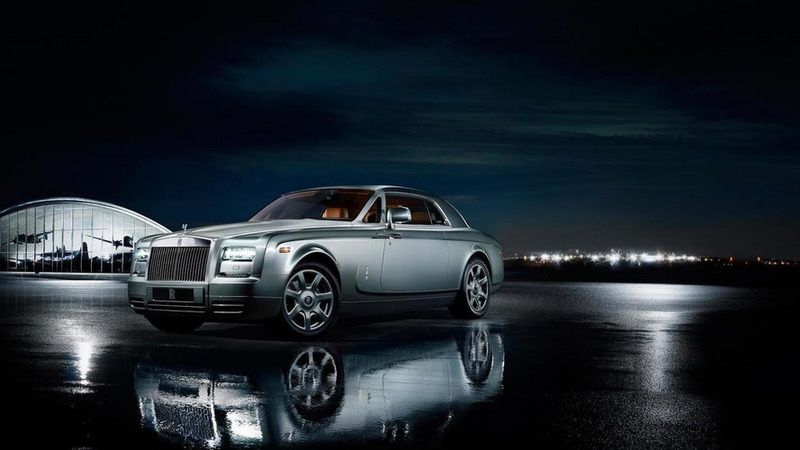 The words 'Rolls-Royce' and 'bespoke' go hand in hand. 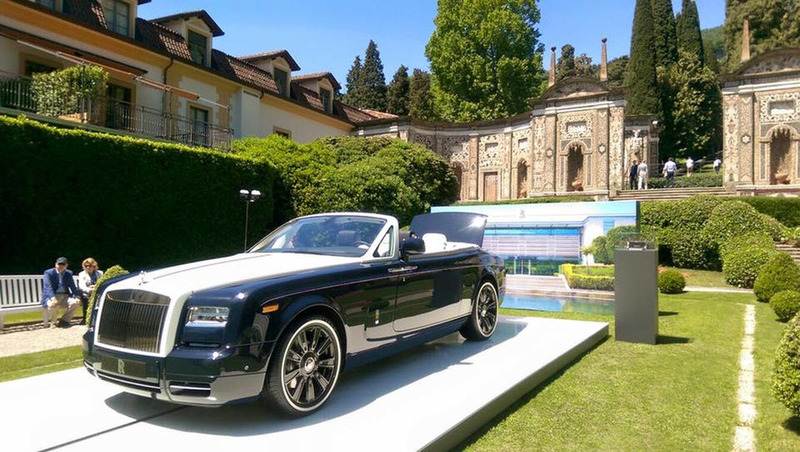 Here are some of last year's fanciest models. 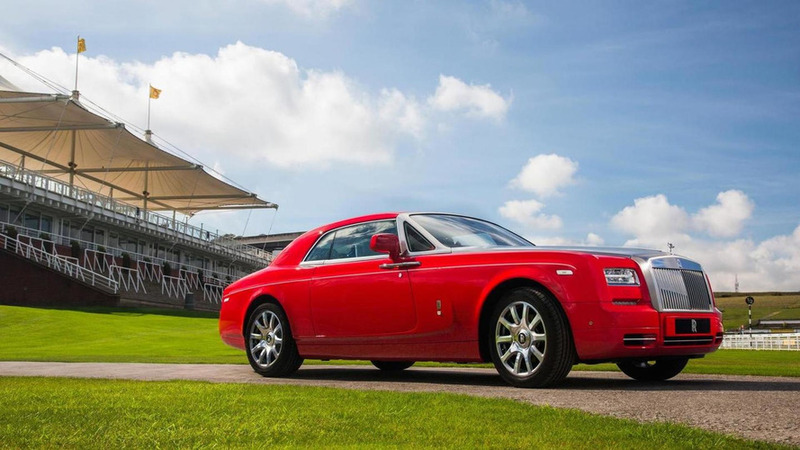 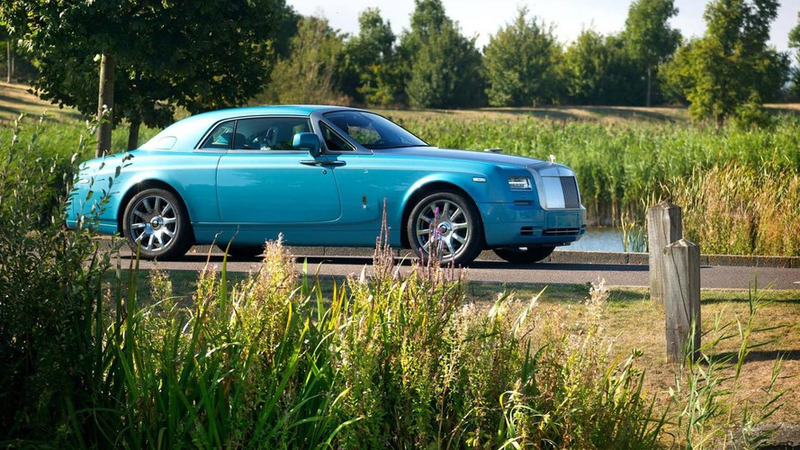 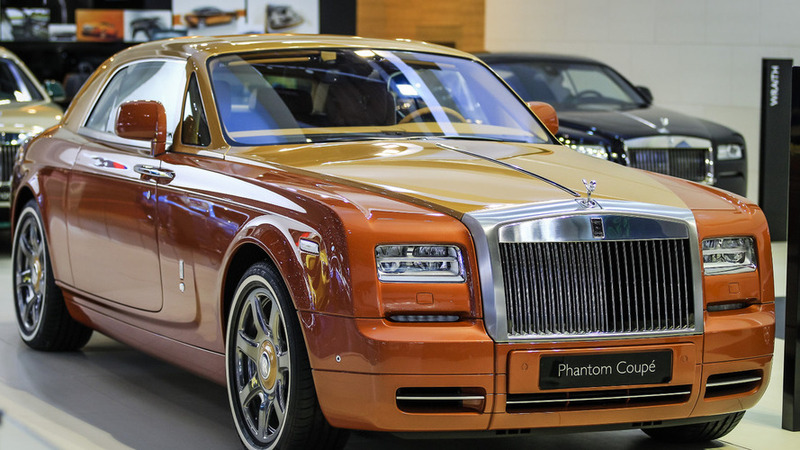 Rolls-Royce has revealed on its official Facebook account the Ghawwass Phantom Coupe special edition. 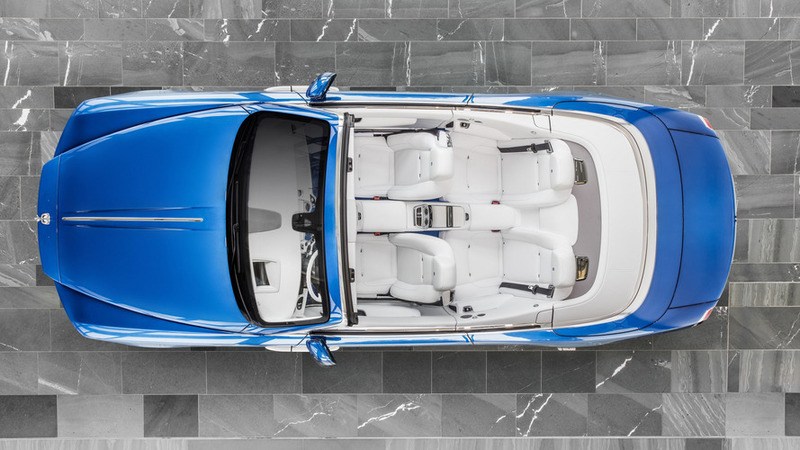 The first unit part of the Rolls Royce Phantom Coupe Aviator Collection is being showcased at Pebble Beach.